It’s an unfortunate well-known fact that the further north you go in Devon, the uglier and weirder the people. 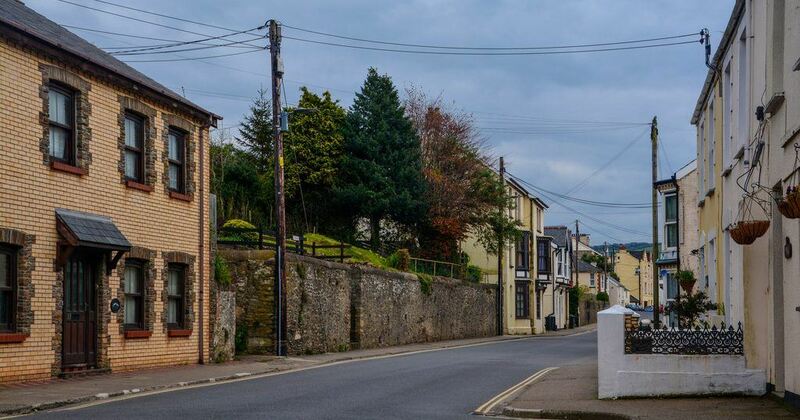 People don’t usually move to dark and windswept Combe Martin, they’re sent or abducted to this village of strange rites and pagan rituals on the edge of Exmoor. 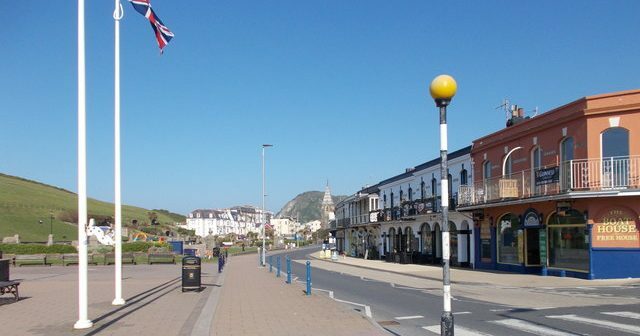 This is the racist alcoholics’ graveyard with a few Ilfracombe rejects and very strange grockles. 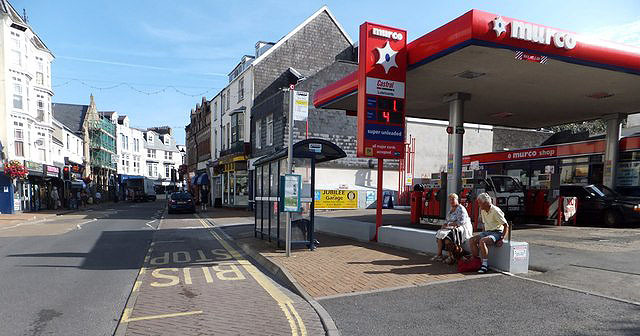 It’s quiet though, Combe Martin shopkeepers don’t bother working, so nobody visits. 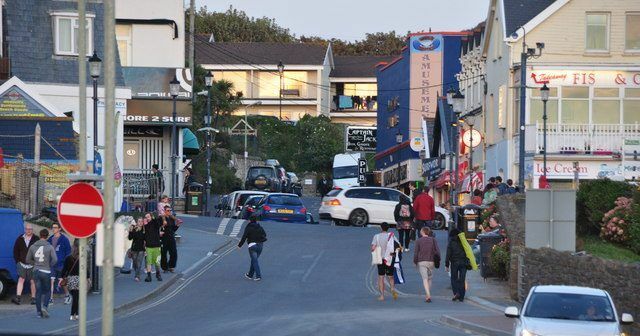 Pedestrians daren’t use the streets because everybody drives drunk and parks on the pavements. 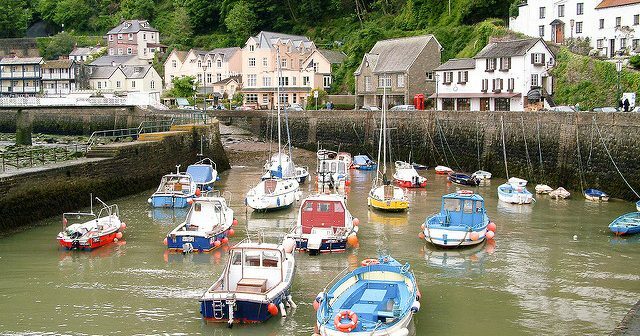 Here’s a secret: to be a genuine local and fit in at Combe Martin, you’ll need webbed fingers, a bottle of cheap cider and penchant for domestic violence. If you’re not local, they’ll paint a big X on your door. For those that didn’t know, Combe Martin locals walk just like the Camberwick Green puppets, usually after falling out of the Pub, before they fall out of their house the next morning. 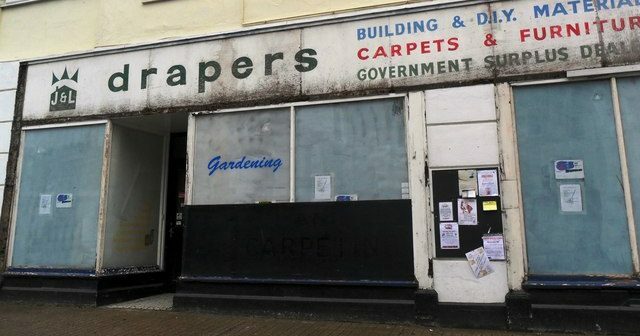 There are shortages of flour, no energy saving bulbs and no Police. The electrics are terrible and the phone signals are bonk. 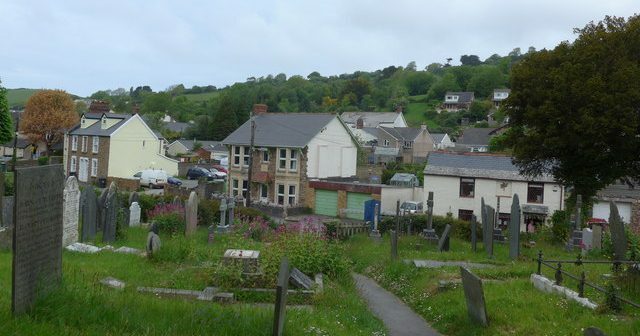 Spookily Camberwick Green and surreal, come to think of it Combe Martin probably is Camberwickerman Green. What else is wrong with it? You keep yourself to yourself in Combe Martin, or you might end up getting punched, and burned in a giant wooden statue. The village is owned by the Addams family and all their relatives live here. 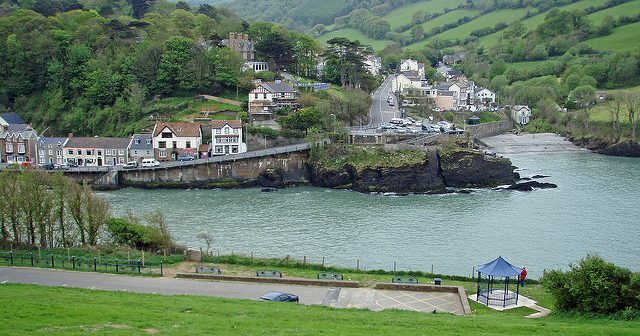 The best looking thing in Combe Martin is the scenery, there are no nubile attractive women, or chaps, because they got the hell out of it ASAP. Those left behind usually have cheap tattoos, no teeth, and live in caravans with five dogs. And steal the silver out of the mines. Apart from that it’s grand. Book a holiday and try out Hell before you get down there. 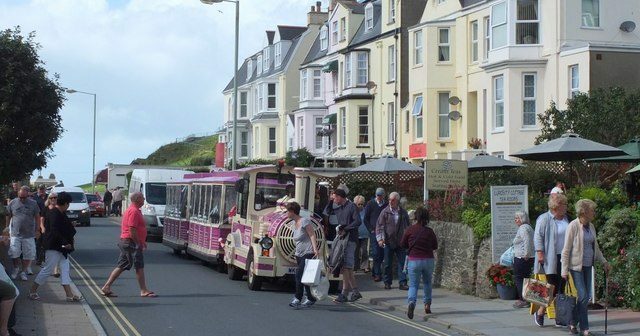 ‘Combe Martians’, as they call the locals, are straight out of The Wicker Man film with a bit of Camberwick Green. There’s Mrs Dingle, and Roger Varley; loads of Mrs Honeymans plus loads of Windy Millers. 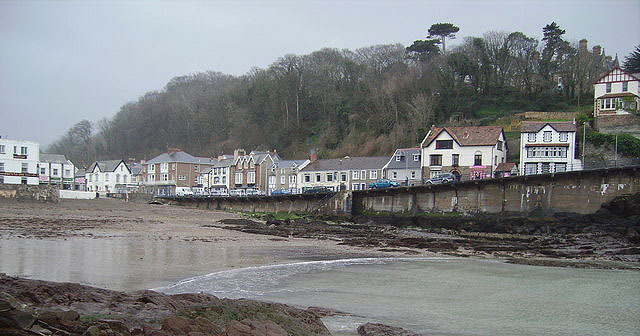 It’s not funny, Combe Martin’s terrifying; every year hordes of drunken pagans come down from the hills and go marching up and down the street, banging drums all night, looking for a victim. Then the local yobs strip off in the Pub Car Park, deal smack, get leathered and shout each other . Other times, crowds of weirdos regularly gather to chant on the nearby beacons at sunset, and frighten the seagulls. We look forward to seeing you on holiday then.